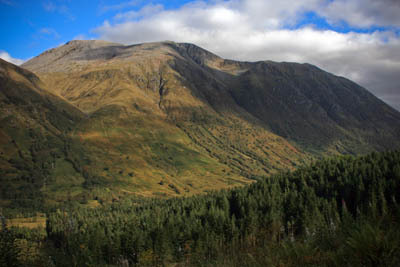 Police have named the walker who died on Ben Nevis on Friday. Andrew Tedder, 49, of Emley near Huddersfield, West Yorkshire, was coming down the mountain via the tourist track when he fell near the top of a steep river gully. The insurance agent was found by members of the Lochaber Mountain Rescue Team after he fell at 10pm during his descent of the 1,344m (4,409ft) mountain, but he had died from his injuries. A Sea King helicopter from RAF Lossiemouth also took part in the rescue operation. Northern Constabulary said a report into the walker’s death is being prepared for the procurator fiscal.